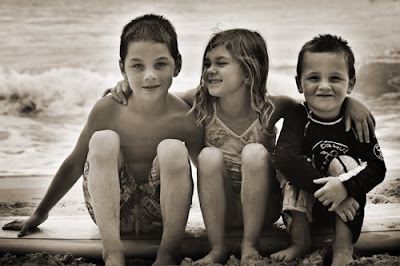 Here is a recent photo shoot with a family getting some surf and beach time into their busy schedule. I got a chance to break out the water housing for my camera and to get in the water with a fun family- This was a dreamy afternoon! Mark, I LOVE these photos! EVERY.SINGLE.ONE. They're awesome.